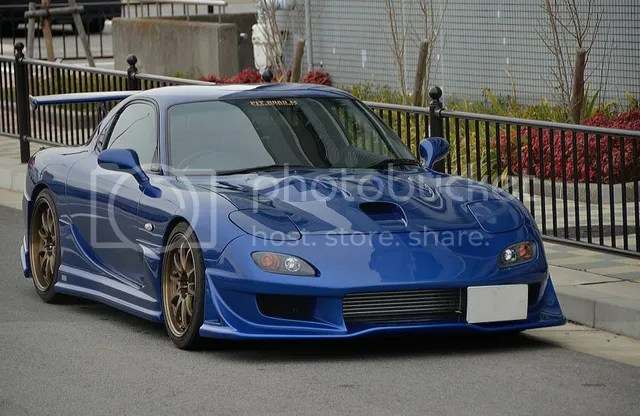 Road Less Traveled: Veilside FD3S RX-7 – MoMoHitsTheSpot! 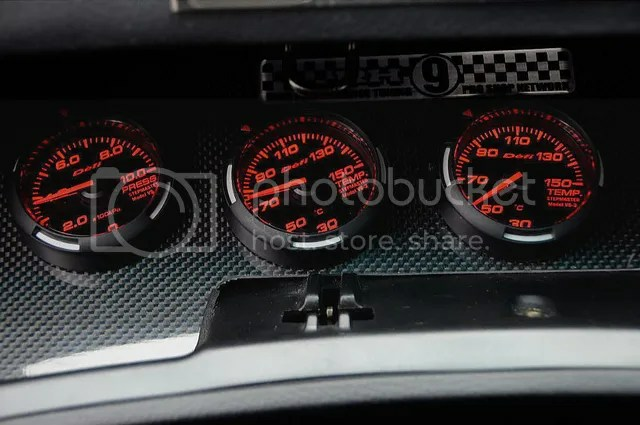 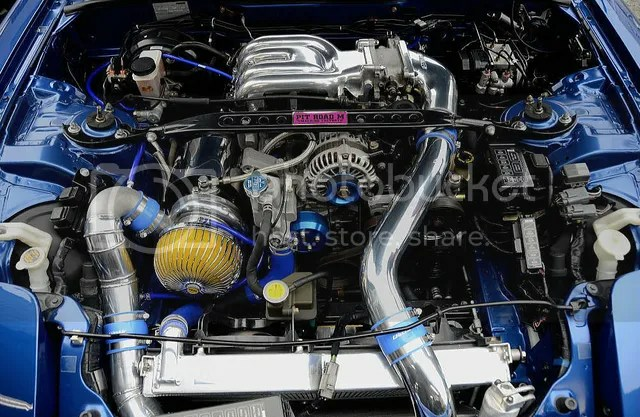 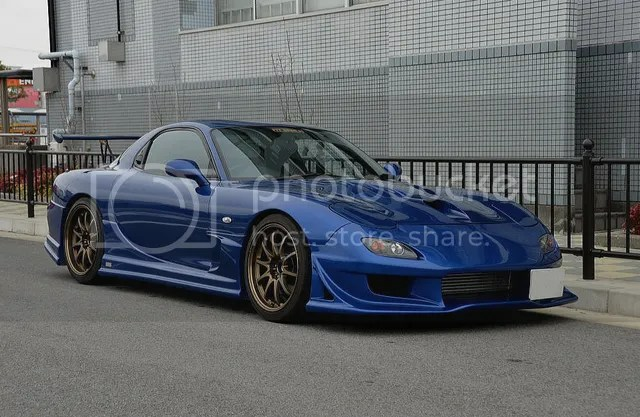 Normally when people talk about Veilside RX7s, usually the first thing that pops in my mind is a Fortune kitted FD. 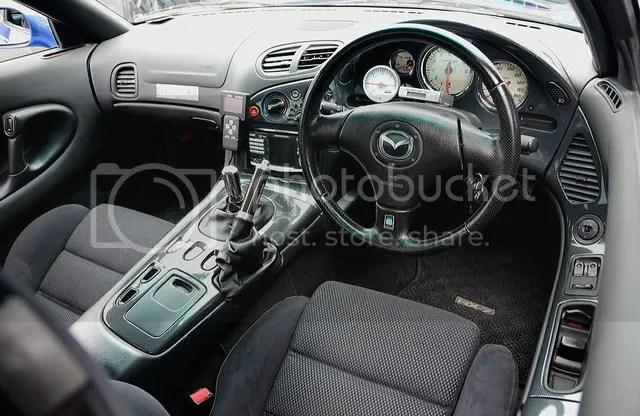 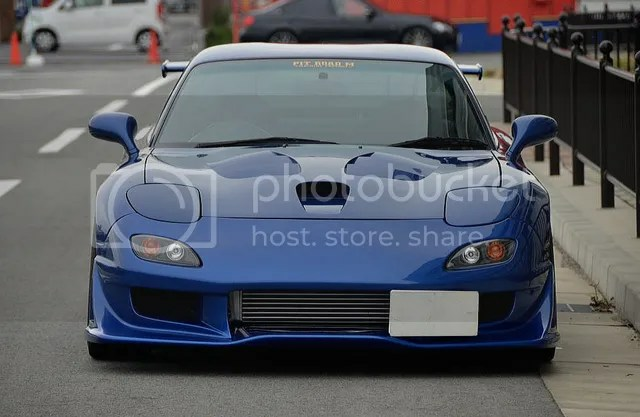 I tend to forget that Veilside actually made a “normal” body kit for the RX7 cause frankly, you don’t really see them around. 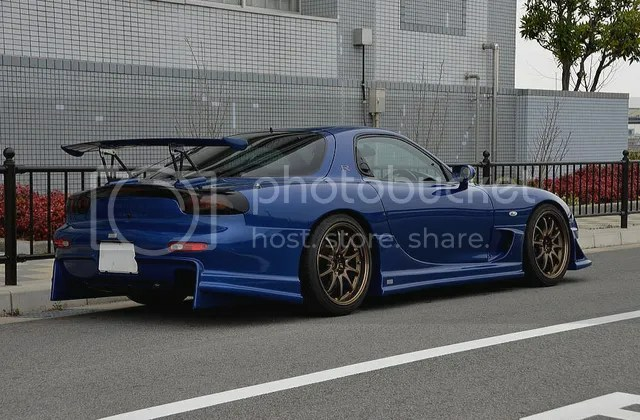 Needless to say, most modified FDs out there is either RE-Amemiya or Feed kitted, there’s very few FDs I know out there that rocks the Veilside kit let alone make this kit look half decent. 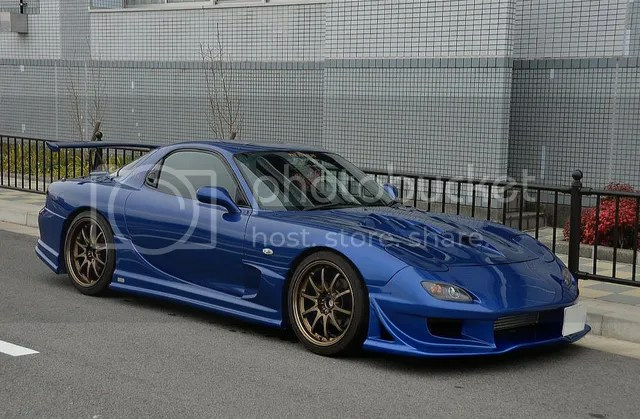 In comes this gorgeous FD and I’m just blown away how well the Veilside kit is executed here. 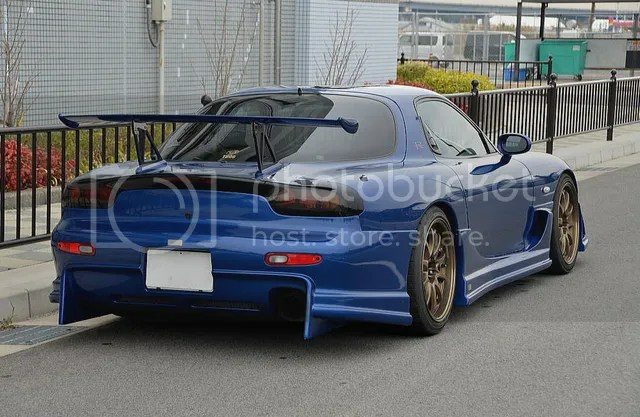 Of course that rear end is still an eye sore, but the rest of the car looks amazing! 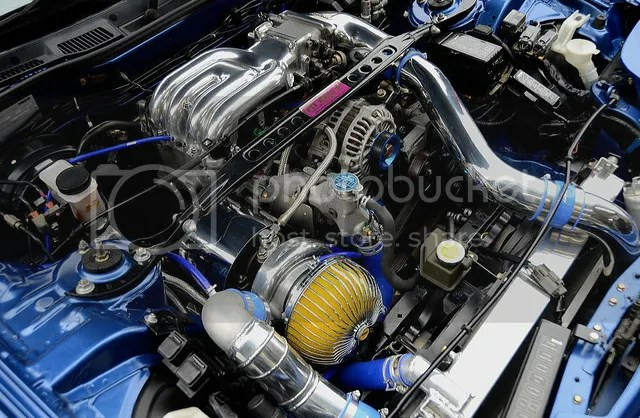 This front looks pretty damn clean in my books! 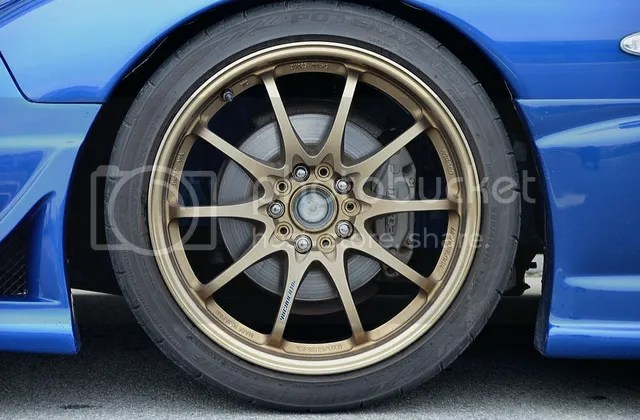 CEs make any car look good. 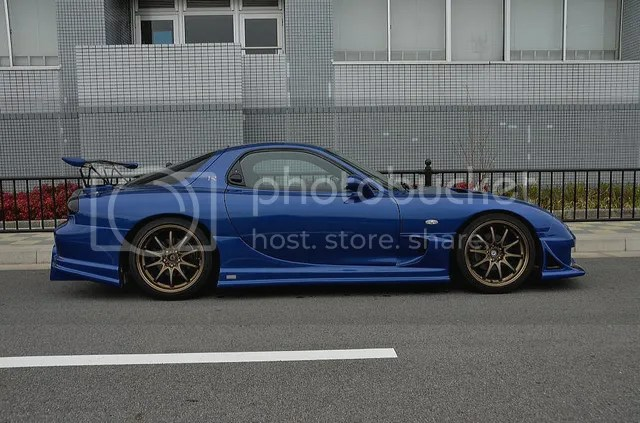 This rear view though…….love it or hate it type thing..
TRUST TD06-25G helps propel this FD to 400HP!